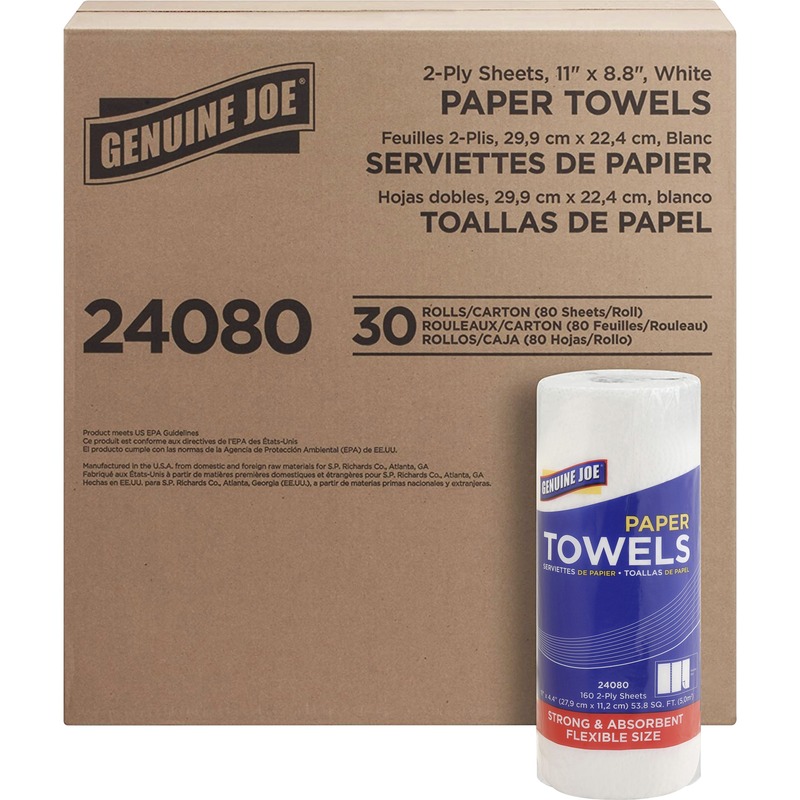 All-purpose tool kit features standard tools perfect for the home, dorm, car or office. 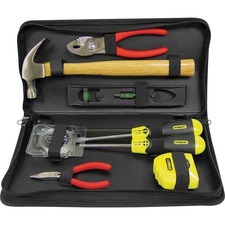 Kit includes a claw hammer, screwdrivers (Phillips and standard), 6"" slip joint pliers, long-nose mini pliers, 8"" torpedo level, picture-hanging supplies and a 12' tape measure. Black waterproof case easily zips up for a portable tool kit for wherever you go.